The Vaccines are looking to release a new EP of songs recorded in LA earlier this year, according to frontman Justin Young. The prolific band released their second album ‘Come Of Age’ in 2012, having released their debut the year before. They headed to Los Angeles in March to lay down “a few” new songs. Speaking to NME in this week’s issue, on newsstands now, Young admits he does not know what will become of the the “different” sounding songs, but he is hopeful fans will be able to buy them soon. 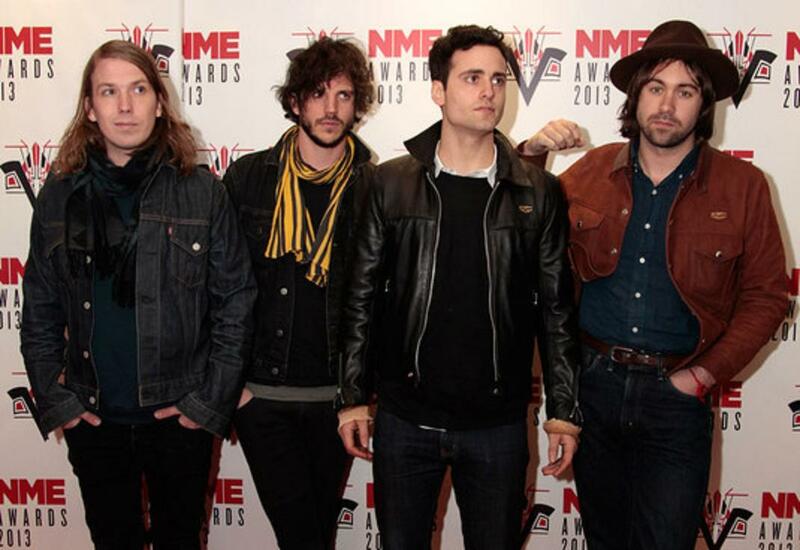 The Vaccines have shared 10 rare and unheard tracks on a covermount CD free with this week’s issue of NME. Read the full interview with The Vaccines in the new issue of NME. Subscribe to NME here, or get this week’s digital issue on the earlier post.